To dispel Monday blues, the Culturally team decided to conduct the team building day on a Monday, this got me feeling super excited, energized and motivated for the rest of the week! 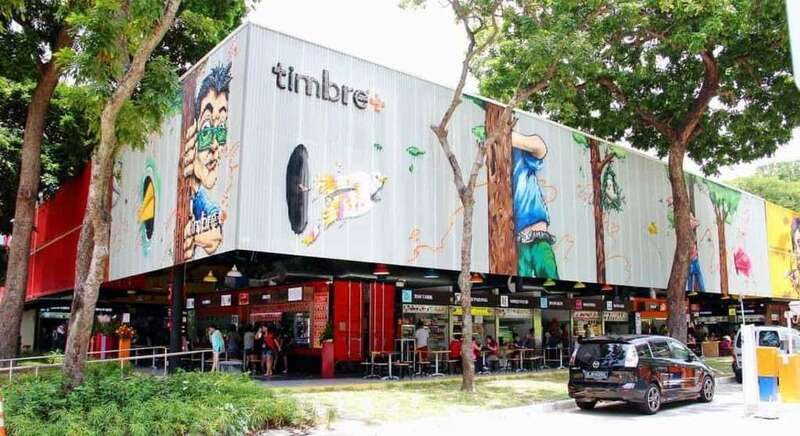 We went to Timbre+ located at Ayer Rajah Crescent and had a hearty lunch. 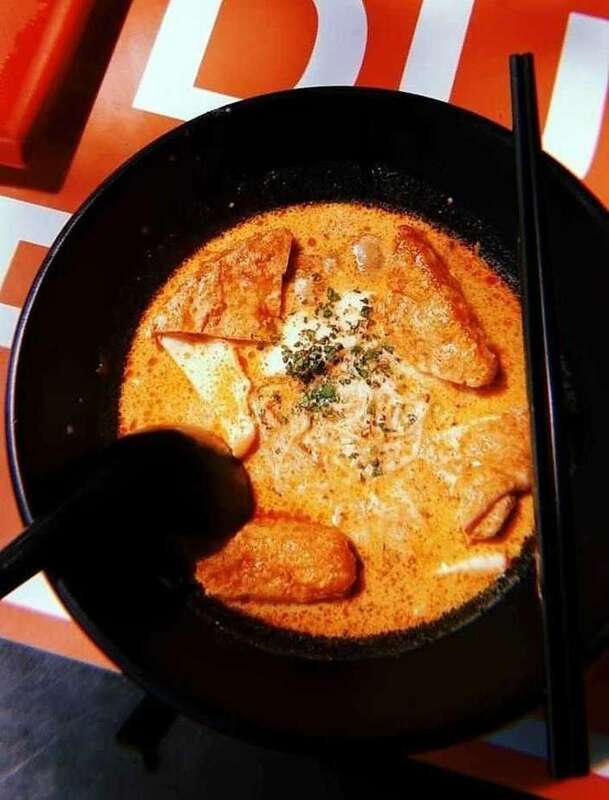 Personally, I believe that food not only allows me to feel satiated but having food together is a shared experience that connects people. Having lunch with my team is my favorite part of the day (it’s not just about the food alright!) as we get to learn more about one another! 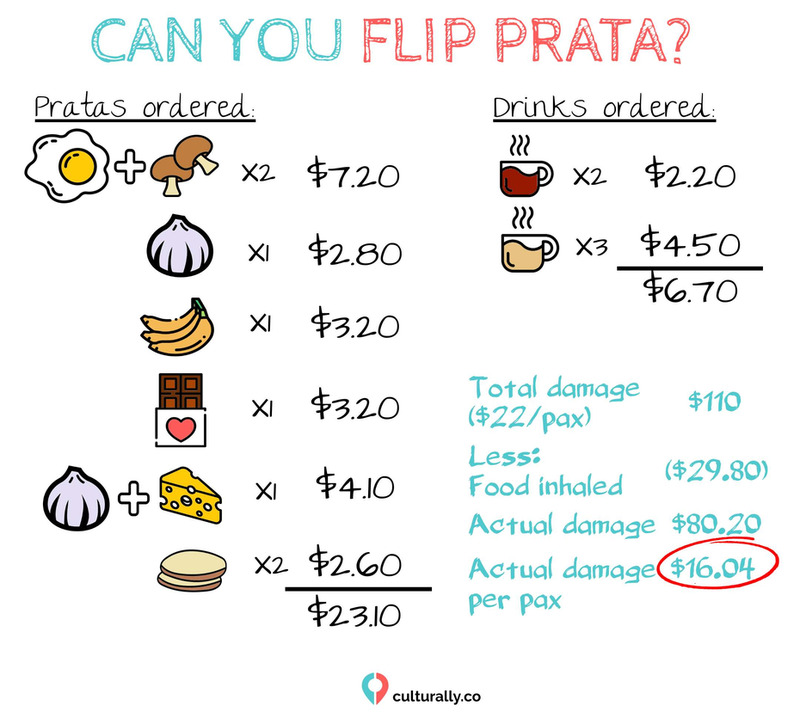 5PM: Can You Flip Prata? 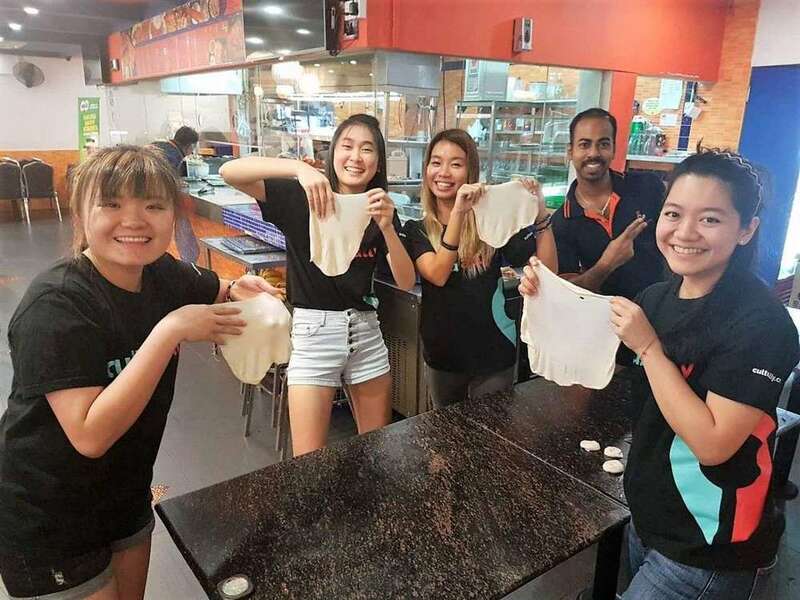 The Culturally team got off work early and attended our most popular prata flipping workshop. Our prata chef, Babullah was generous with his teaching and shared many trade secrets with us 😉. After much practice, I am now confident when it comes to sharing prata knowledge with my family and friends! I’m not exactly sure how much prata we had. 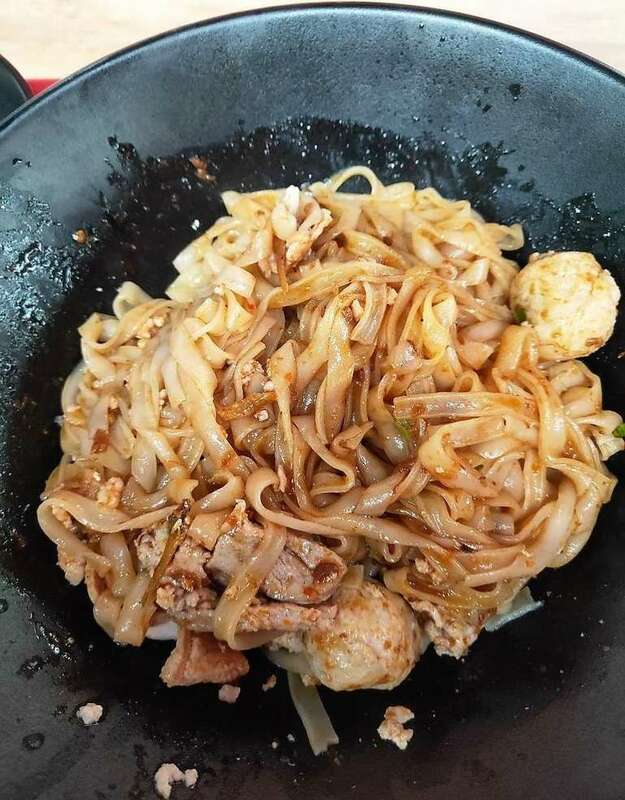 But I did a breakdown (below) with the pratas that I could remember (Well… I blame food coma!). 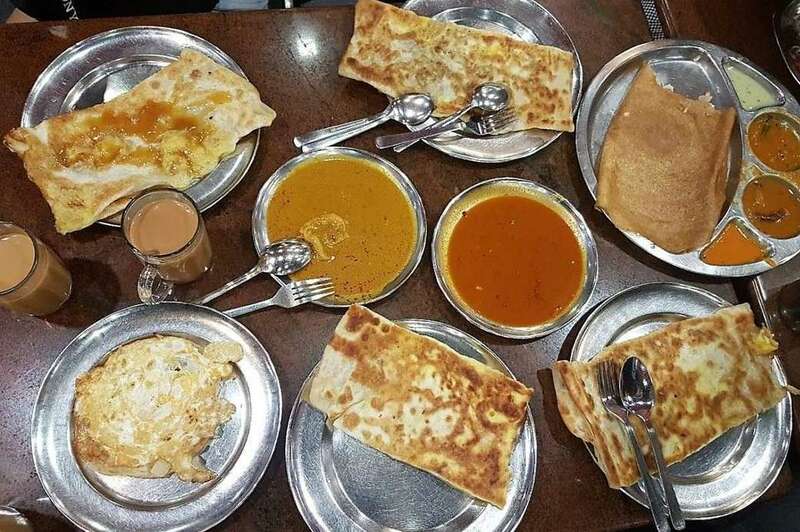 How much prata can YOU eat? From $22/pax to $16/pax, whether it’s worthy or not, you decide! After a series of voting for our favourite movies and TV series, the team decided on the Black Museum episode of Black Mirror. I’ve never watched Black Mirror but heard rave reviews about it. I was looking forward to starting the movie ASAP! We ended our simple team building day as a tight knit team! Would love to do this again! Share some of your favorite teambuilding activities below? I’ll be planning our next one soon! The Culturally team would like to wish our rallyers a Happy Chinese New Year! We wish for our rallyers to be in the pink of health and to 发发发 (huat huat huat), use the promo code CNYWITHCULTURALLY2019 to get 8% off your workshops! (only valid till CNY!) Grab this deal now!